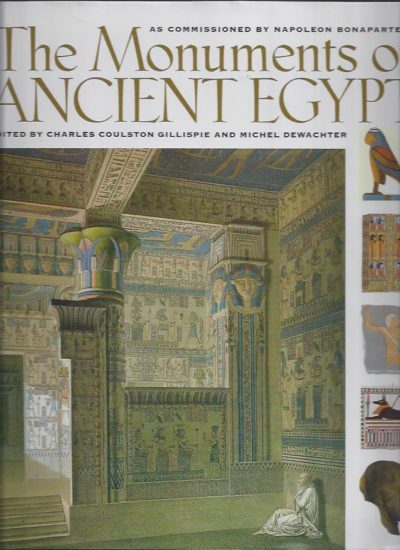 Het oude Egypte. Opkomst en ondergang van een beschaving. Vor 12.000 Jahren in Anatolien. Die ältesten Monumente der Menschheit. The Monuments of Egypt. The Napoleonic Edition. The Complete Archaeological Plates from La Description de L’Egypte. 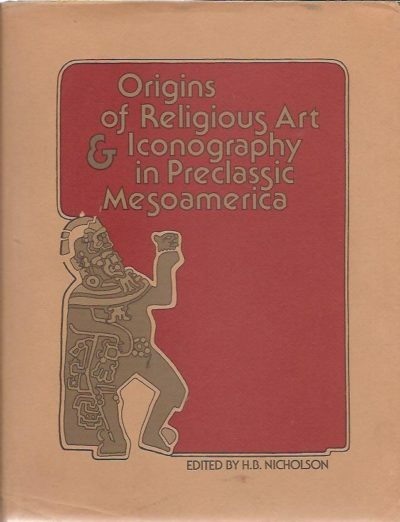 Origins of Religious Art & Iconography in Preclassic Mesoamerica. The Archaeology of Society in the Holy Land. Egypt. 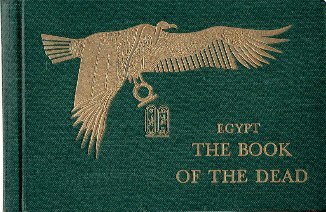 The Book of the Dead and Elysian Fields.